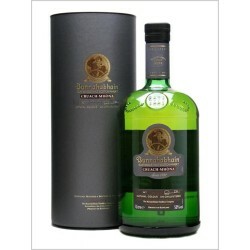 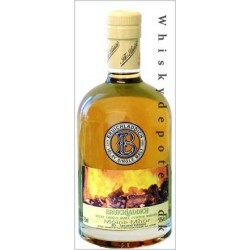 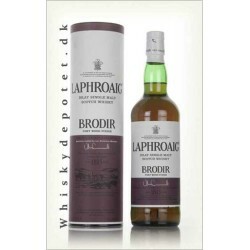 Laphroaig's Brodir Single malt 48% 70 cl. 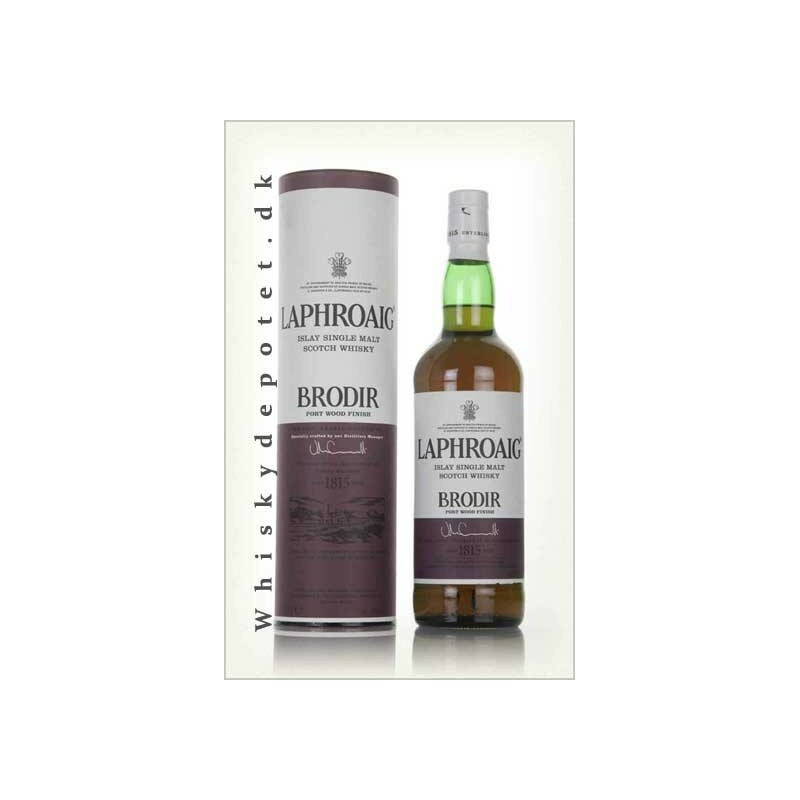 Laphroaig's Brodir 48% 70 cl. 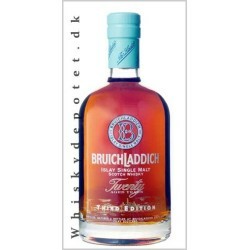 Denne Laphroaig's Brodir med Port Wood Finish tappet ved 48% alc.